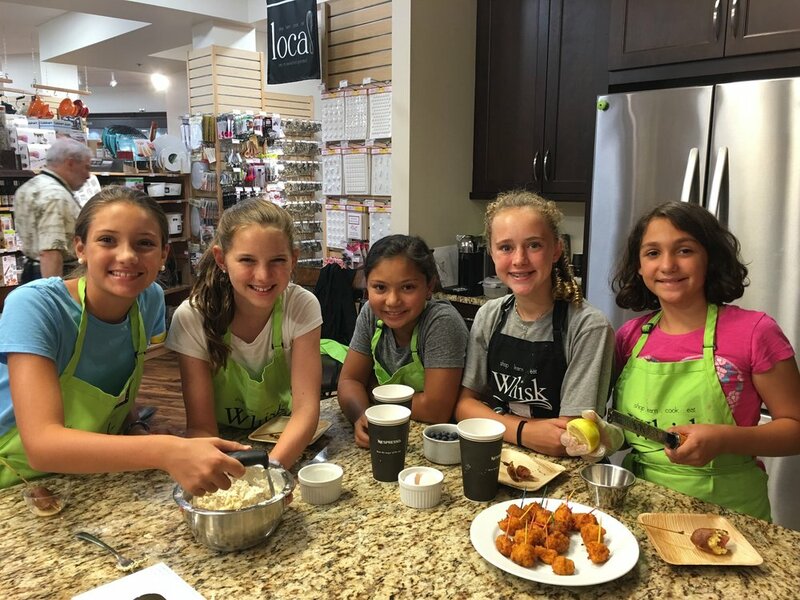 TOP chef Junior - Kids Spring Break Camp! 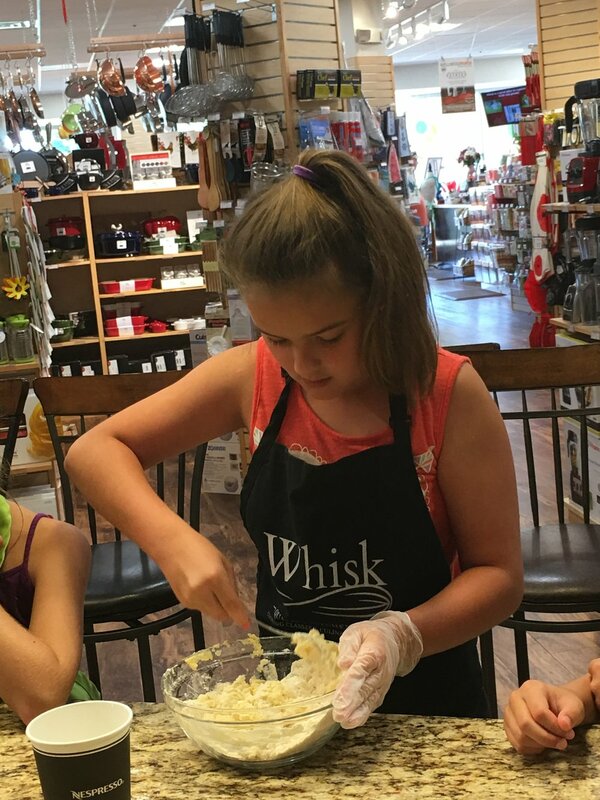 We're Whisking your child away for "Spring Break" without ever leaving the kitchen. 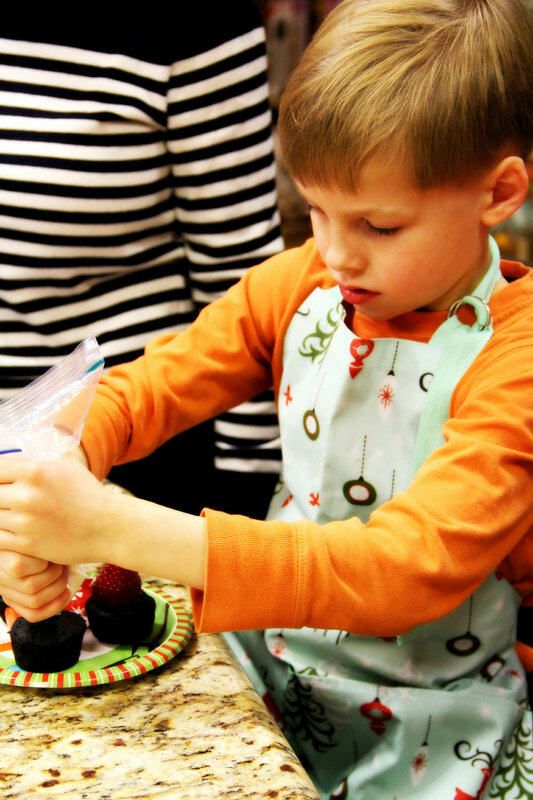 Your kids will learn real cooking techniques, basic knife skills, food safety, and travel through multiple international cuisines. They will be able to make new friends, use their creativity, and have a blast! Day Four: Mamma Mia Italiano!  Come join us for a fun & delicious week!